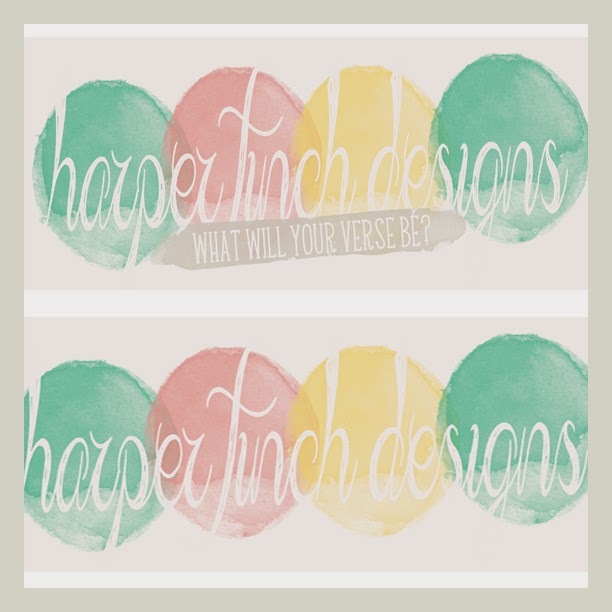 Harper Finch: What will your verse be? I've had "update blog layout" on my to-do list for well over a year and despite my qualms with Blogger's HTML/XML/CSS set-up I've finally buckled down and started. Yep, you know you're a nerd when you complain about HTML, etc. Maybe it's just me but I've been working with code since I was 13 and I can't for the life of me get a handle on Blogger's interface or rather get around Blogger's interface. But I'm finally putting my frustration aside and playing along by their rules so I can give this blog to design update it deserves. Here's a quick peek at what I've been working on. 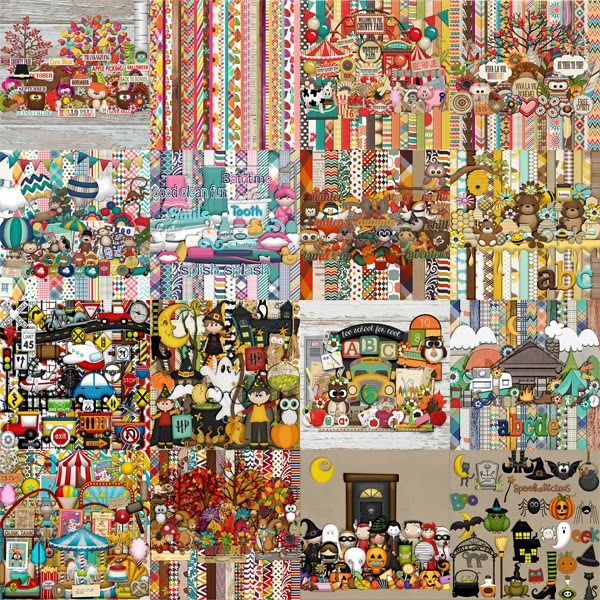 One of the things I absolutely adore about scrapbooking (and design for the matter) is that it allows you to find your voice and create something uniquely you, something that speaks to who you are, the experiences you've had, the memories you've created and the story of your life. It's your story and only you can tell it. I wanted to create something that communicates just that and I'm hoping I managed to accomplish this - or at least am in the process of doing so. "Dead Poet's Society" is one of my absolute favorite movies and an old stand by. As the daughter of a writer and a complete dork for the written word DPS left of a mark on me from a very, very young age - before I could even truly understand how and why. It's one of those films that sticks with you because it both speaks to you and puts words to sentiments, emotions and truths that are often difficult to verbalize or put to paper. A few months ago Apple started launched a new campaign that featured the Professor Keating's monologue from arguable that best scene in the film. Due to the fact that I am a complete and total sap, I found myself getting emotional whenever it would randomly come on. To put a visual upon it please reference this GIF of Oprah. Robin Williams was a constant source of inspiration for reasons reaching far beyond laughter and this this is my only little way of paying tribute to him and the power of our own finding our own verse. I know, I know....where's the freebie? Worry not, there's light at the end of the tunnel. 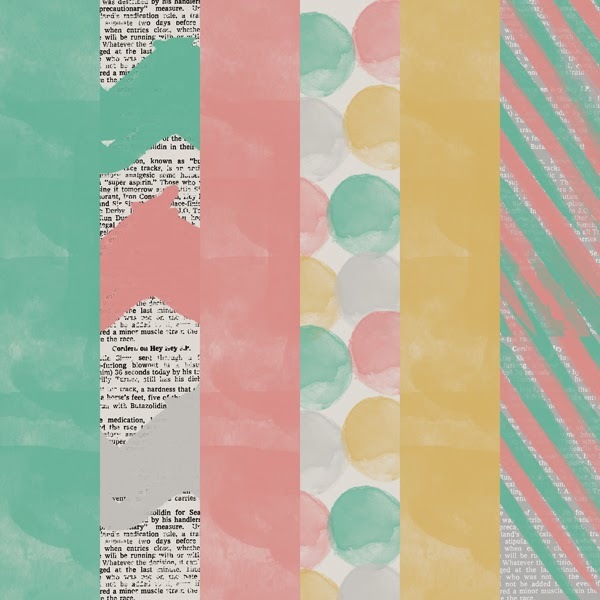 I noticed that a few of you enjoyed the colors I've chosen to use in my re-vamp so I decided to whip up a couple of papers for you all to play around with. 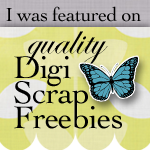 Grab your freebie then head on over to the store and pick up a kit or two.